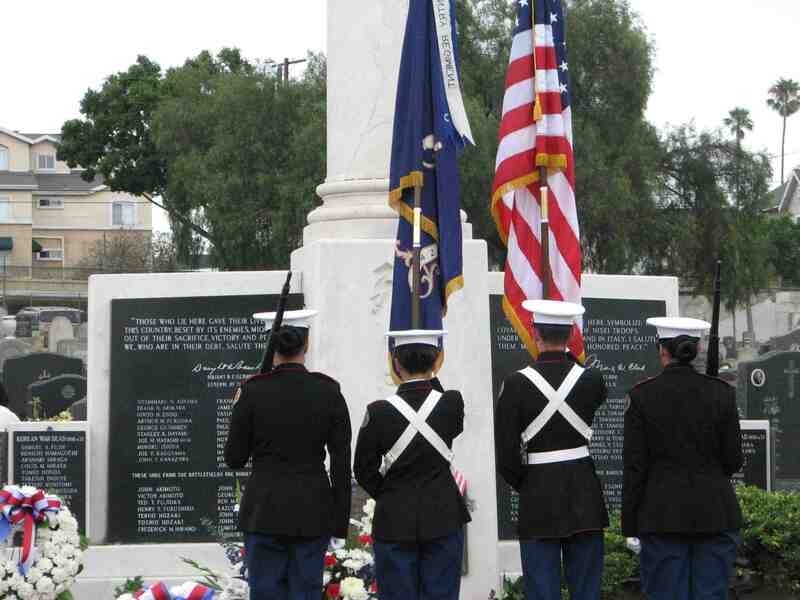 Sadao Munemori Post 321 will be in charge of the 68th Memorial Day Service on Monday, May 29, at 11 a.m. at Evergreen Cemetery, 204 N. Evergreen Ave., Los Angeles. There will be no guest speaker. The Honor Roll reading by the date of death will be given in its place and an explanation of the format change will be made. The chronological reading will follow in order of the wars and unit engagements. The speakers will highlight the reading with comments. Floral presentations will be made by Gold Star families, veterans’ organizations and Japanese American community groups. In addition, President Mitchell Maki of the Go For Broke National Education Center will give short remarks on the initial findings and future plans for the organization. To start the ceremony, there will be a formal presentation of the Medal of Honor wreaths at the gravesites of the four Medal of Honor recipients from the 442nd Regimental Combat Team: Sadao Munemori (A Company), Ted Tanouye (K Company), Kiyoshi Muranaga (F Company) and Joe Hayashi (K Company). For more information, contact Cathy Tanaka (213) 792-5597.